Erica Wakerly established her design label in 2006 after studying at the Royal College of Art (Masters in Printed Textiles 2003-2005). 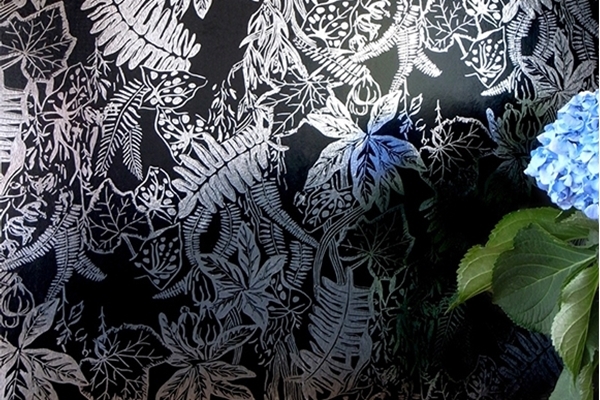 She specialises in designing and producing wallpapers and interior textiles, which are 'Modern and delicate. Distinct, but not overpowering'. Awards have included the Elle Decoration 'Best Wallcovering' award for the 'Homes' design and Erica was named 'Young Designer of the Year' in 2007 at the Homes & Gardens Classic Design awards.